A climber scales the sandstone cliffs near the New River Gorge. Photo courtesy Adventures on the Gorge. The National Park Service is inviting members of the public who have an interest in climbing at New River Gorge National River and Gauley River National Recreation Area to an October 27 meeting at the Canyon Rim Visitor Center near Fayetteville, West Virginia. The park service will update guests on actions taken as a result of comments in previous meetings and discuss the current Climbing Management Plan, established in 2006. The meeting follows up on semi-annual public meetings established for those interested in climbing at New River and Gauley River areas, according to ranger Dave Bieri. More than 1,600 climbing routes ascend the cliffs along the New River Gorge National River, making the park one of the largest climbing areas in the eastern United States. Local officials, area residents, business owners, organizational representatives, and others interested in climbing are encouraged to provide feedback to the park. The 5:30-7:30 p.m. meeting will also include a question-and-answer period. Attendees who require additional information or special assistance to attend and participate in this meeting should contact Claire Rozdilski at 304-465-6526 or via email at claire_rozdilski@nps.gov prior to October 25. 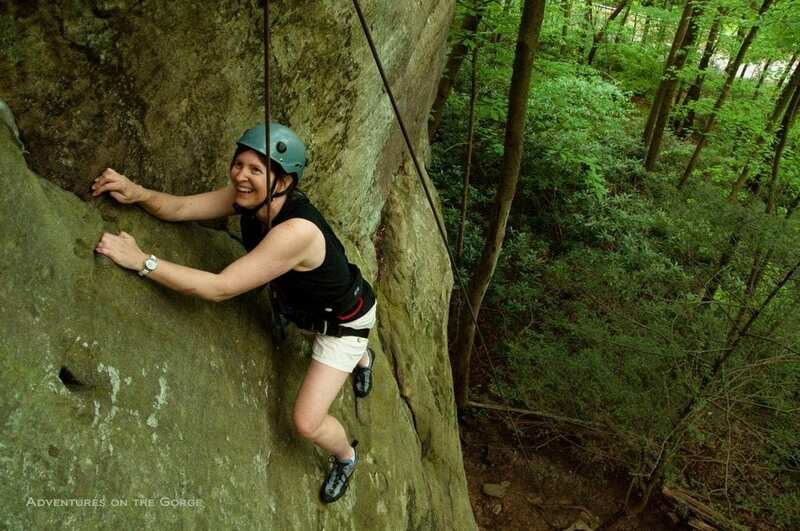 Information about climbing at New River Gorge National River can be found at the park website. The Canyon Rim Visitor Center is open seven days a week from 9 a.m. to 5 p.m.